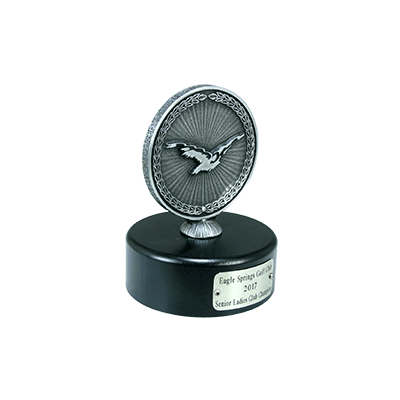 MDI’s 2D Medallion Trophy offers you a big bang for your buck. 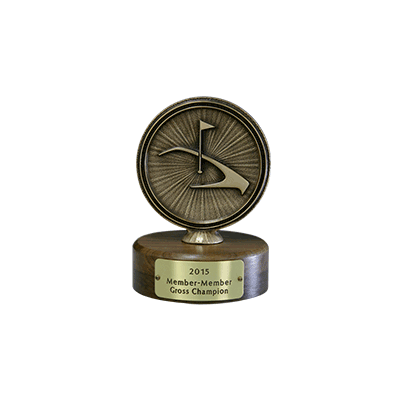 Its minimalist style is perfect for smaller events and allows you to highlight your Club or Event logo without breaking your budget. 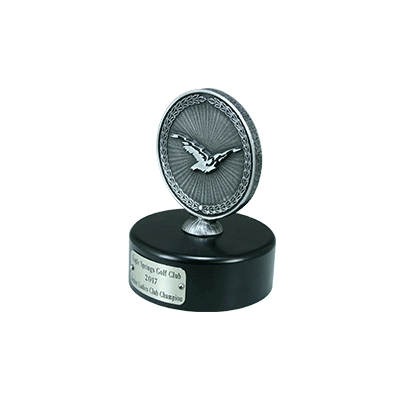 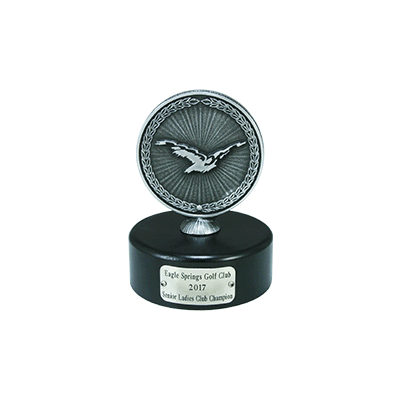 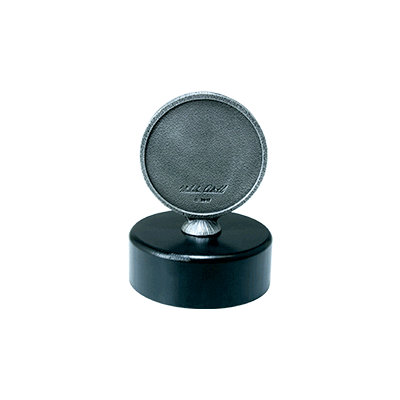 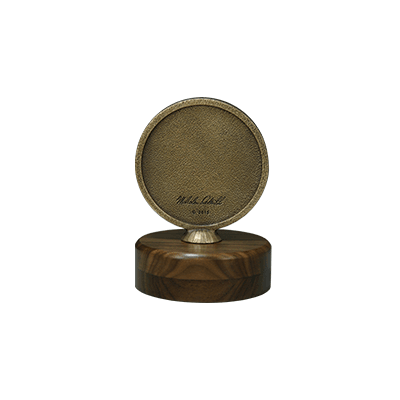 They can be cast in a variety of metals and finished, and displayed on a variety of bases with engraving plate.